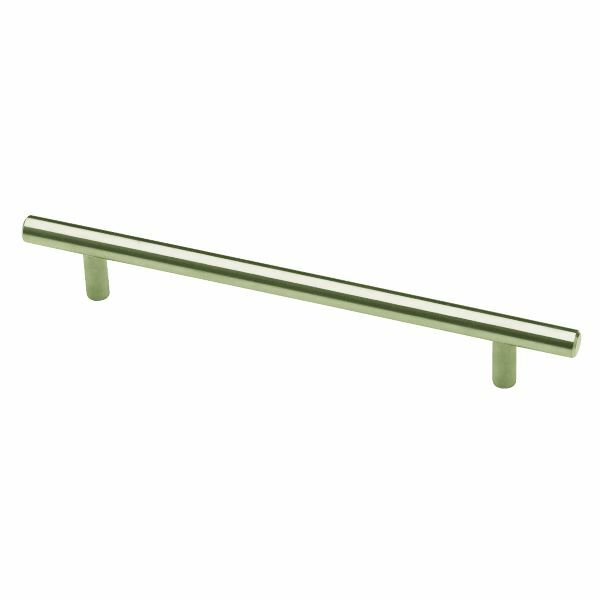 The 5-1/16” Steel Bar Pull from Liberty hardware is a decorative cabinet pull that will upgrade the look of any room in your home. It features sleek, clean lines that is perfect for modern furniture and cabinetry, and is crafted from steel for long-lasting quality. For your convenience, installation hardware is included.